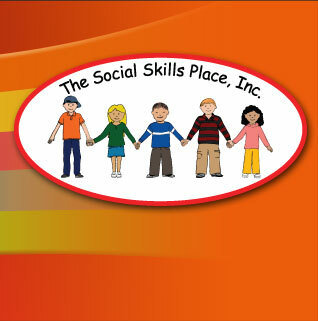 At the Social Skills Place, Inc. we work both with children and their parents, specializing in teaching social, emotional and organizational skills in a structured environment (through the utilization of Social Skills Groups or individually with either children and/or their parents). We offer solution-focused group work with children. We offer the children a place where they can learn to make friends as well as a place they can experience joy, stressing solutions rather than weaknesses or problems. The groups or individual sessions assist the children and their parents in finding ways to overcome social skill problems and attract a different experience into their lives, making and keeping friends and feeling successful while having fun being young. The Social Skills Groups are designed to improve the children's social functioning, first within the group setting and then they can replicate the experience outside of the group. Each group session lasts 45 to 60 minutes, depending on the ages of the children. The groups run for 10 weekly sessions, after which participants can leave, new members can join the group, or members can continue for the next 10-week group. In the fall of 2006, we began a new venture, using children who are well adjusted socially as volunteers in the groups. We all learn from each other and gain from each interaction. The volunteer children learn to "give back" at a early time in their lives, and the other children in the group get the chance to be around and interact with socially successful children. The goal of our social skills groups is to help children gain greater acceptance, make friends, strengthen their communication skills, reduce anxiety, increase their frustration tolerance, and build confidence so they succeed socially. We want them to become successful in a supportive and small nurturing environment, of children and to become more aware of social behaviors in themselves and others. 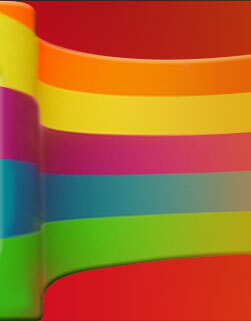 We work on helping them to identify feelings in themselves and others. Children learn to connect with other children. They use their newly learned skills and have fun. Parents receive regular communication from us. We consult with each parent at least twice during a 10-week group and are available for school IEP meetings and/or consultation with teachers, social workers or other professional staff.